Burke’s Roofing is one of Ann Arbor and Washtenaw and Livingston County’s most respected and established roofing contracting firms. Offering premium roofing contracting services with specialized consultations based on your individual needs, licensed builder and fully insured Burke’s Roofing provides top-quality roofing services at very reasonable rates. All of our work is supervised by the owner and every job site is left immaculate. Burke’s Roofing has been one of the best roofing contractors in the roofing industry for over 20 years. We are known for our high-quality workmanship, attention to detail and efficiency. We customize our services to your individual needs and provide expertise in many areas of home improvement. 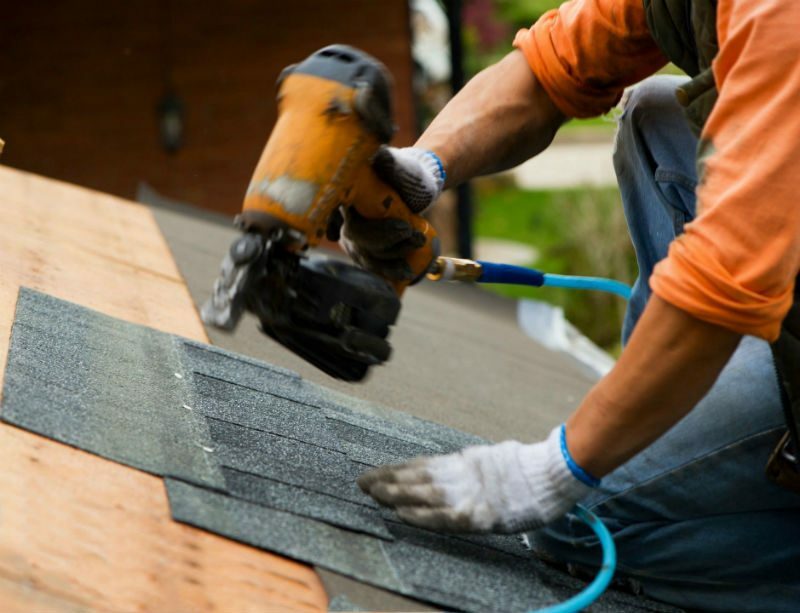 When working with Burke’s Roofing, you deal directly with the owner of the company and can be assured you are receiving a fair assessment of your roof contracting needs. Our contractors are highly capable, and once they’re finished with their task, you can rest easy knowing your home is properly protected from the elements. 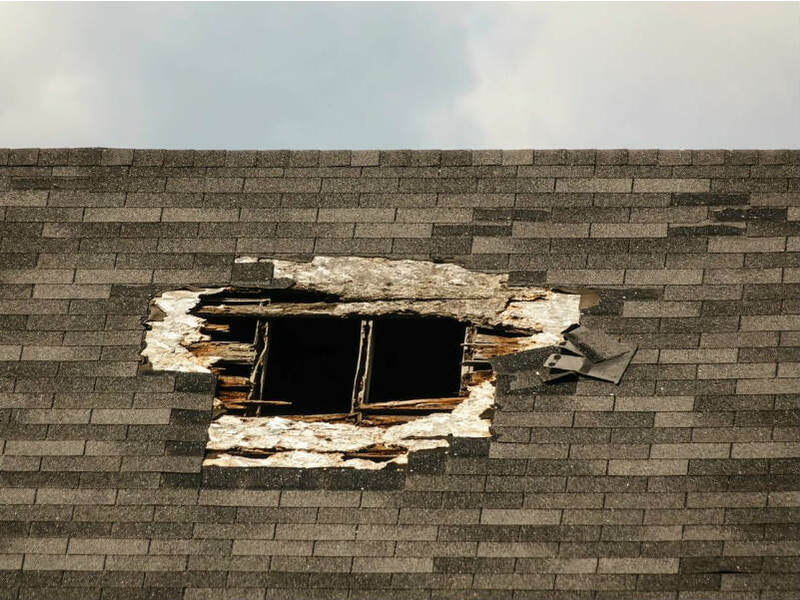 At Burke’s Roofing, we offer accurate and affordable estimates for any roofing repair or replacement jobs. 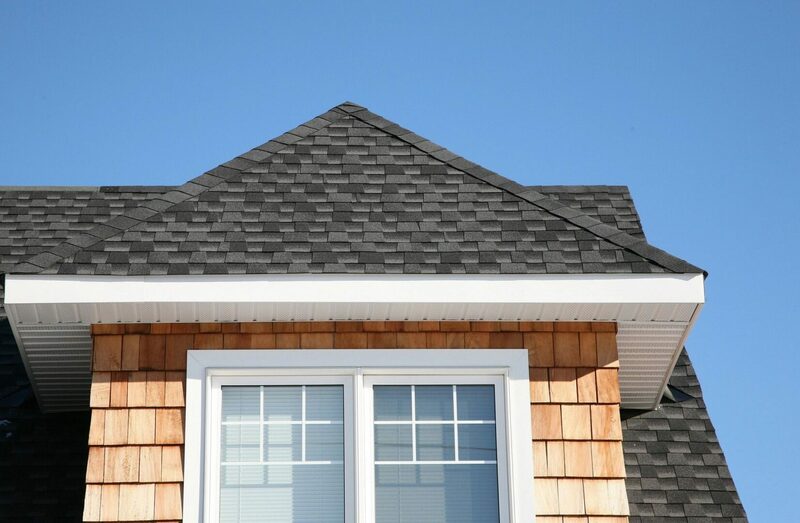 Roofing can last for many years, but when your shingles start to curl or crack, it may be time to replace your roof entirely. Burke’s roofed our 1860’s Italianate in 2003. Superb job, timely, neat. I did not think a company could pass that, but 2017 and a future sale of the house, Burke’s came through again with wonderful customer service in inspecting the roof as part of the original guarantee. The roof is as beautiful and water-tight as the day it was put on. Burke’s Roofing is the best! Working with Tim and his crew was a pleasure! From the time of the estimate until the final completion everyone was courteous, efficient and ready to answer any question or concern!! I told Tim the problem that I was having with water dripping from the roof and freezing . He diagnosed the problem and installed more insulation, vents and a much needed new roof!! Even removed an old eyesore TV antenna!! Burke’s Roofing did a wonderful job on our new roof. The pricing was very fair, and they were able to schedule the job right away. The crew was professional and hard-working … they put in a long day, to get the job completed in the 1 day (as they said they would). After the work was done, the clean-up was immaculate. 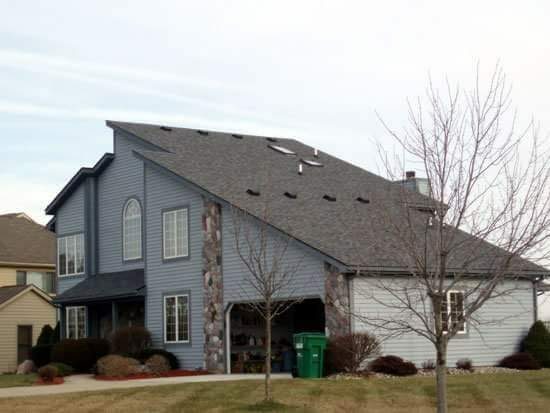 We highly recommend Burke’s Roofing.